I love exploring the world. I spend a good portion of my day thinking about when and where my next trip will be. This is the primary reason that I follow Travel Influencers across all social platforms — especially those that are more visual like Instagram, Facebook and Youtube. Like the other 74% of social media users, I visit the sites daily. I can’t get enough of the travel anecdotes and could lose hours sifting through amazing photography of landscapes, monuments and mountains. Why is this relevant to you? Because a valuable lesson can be learned by analyzing how the influencers engage with their audiences. Words are no longer enough to keep customers and prospects interested. Visual Content coupled with the power of Storytelling, however, is guaranteed to drive traffic to your business. Visual Content Marketing can increase the CTR (click-through rate) by 65%. Eye-tracking studies show internet readers pay close attention to posts with images. 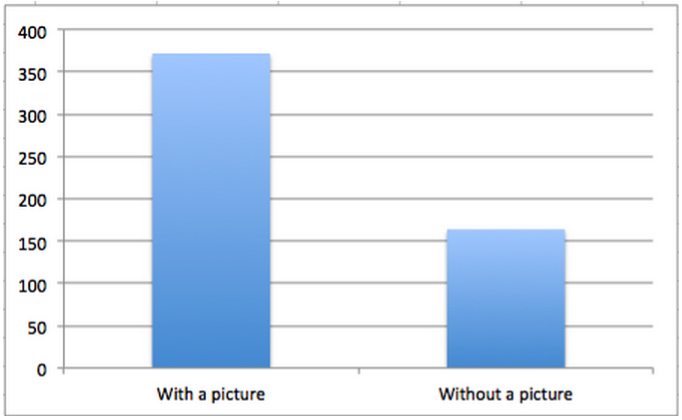 In fact, when they are relevant, readers spend more time looking at the images than they do reading text on the page. Content is King. So get visual and reap the benefits of reaching a wider audience, increasing the amount of engagement on your posts and having higher conversion rates. 1. 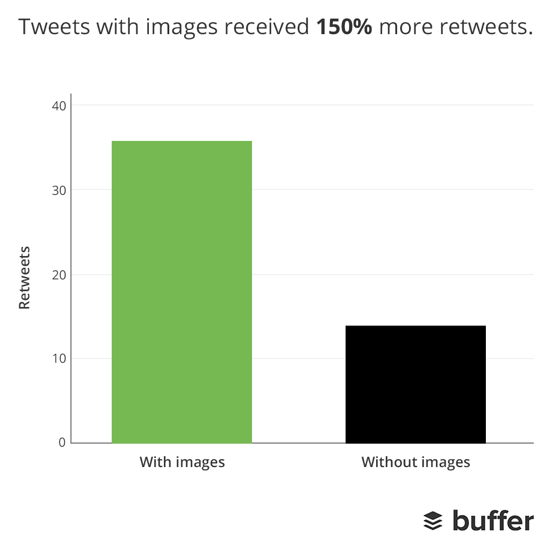 Tweets with images receive 150% more retweets than those without. 4. 323% of people do better when following directions with text & illustrations than they do without the imagery. 5. Infographics are “liked” and shared on Social Media 3x more than any other type of content. 6. 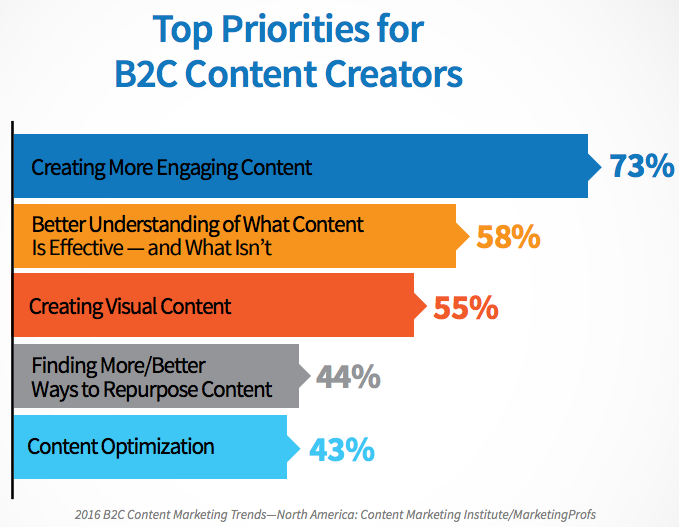 73% of content creators have said that their goal for the new year is to create more engaging content; 55% will create visual content. 7. According to HubSpot, 43% of consumers want to see more video content. 8. Facebook users are spending 3x more time watching live videos and posts with images see 2.3x more engagement than those without. 9. 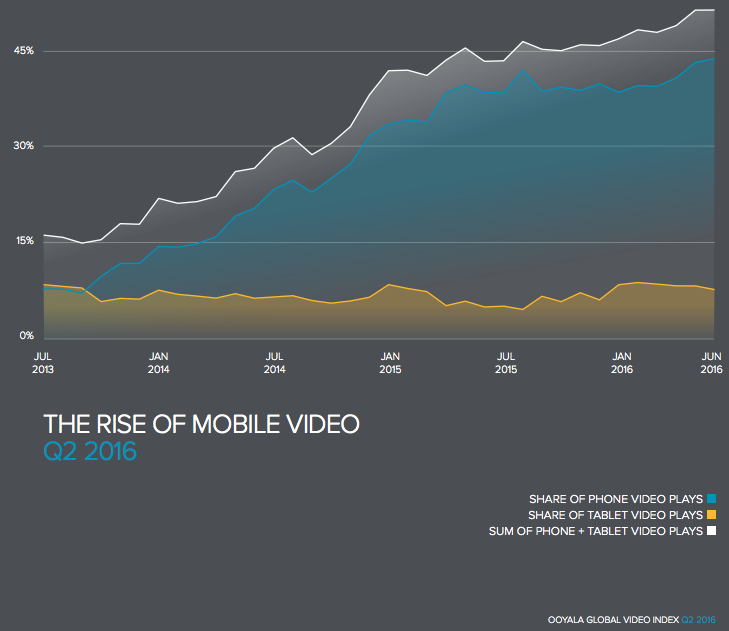 51% of all videos plays are from mobile devices. 10. Over 95 million videos and photos are shared on Instagram every day. Convinced yet? We are. Take a look at our case study for our client, Cash Saver Grocery, where we create dynamic content to enhance their digital presence across platforms. In addition to building and managing their website with the functionality for online shopping, we have the pleasure of creating unique graphics with which we update their social media platforms. As a result, we’ve seen substantial growth in their customer engagement. How do you plan to incorporate more interactive and visual content into your 2018 marketing strategy?